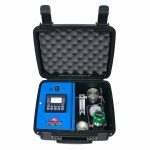 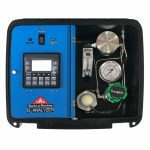 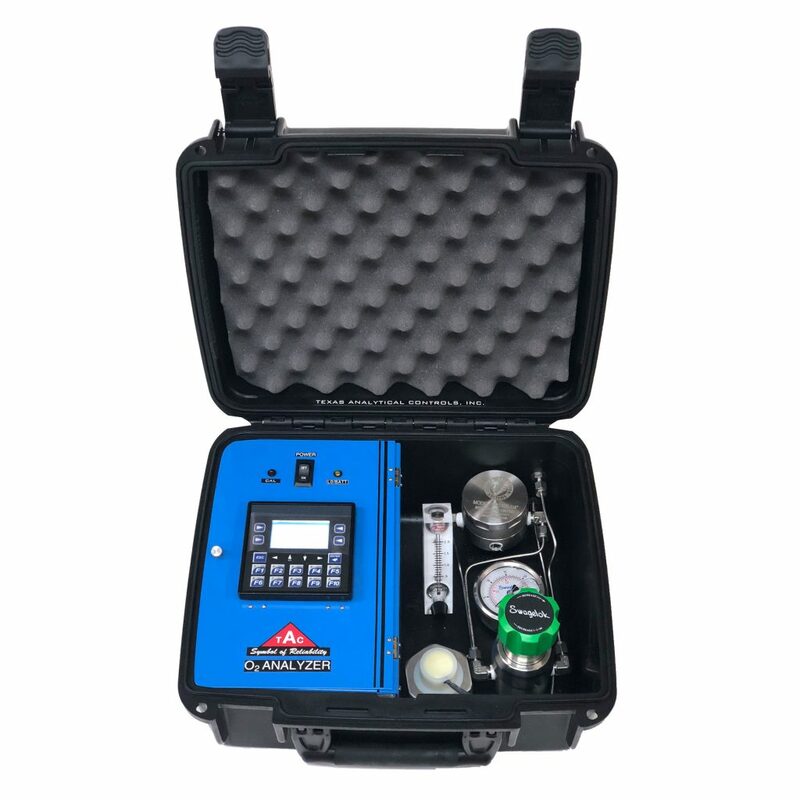 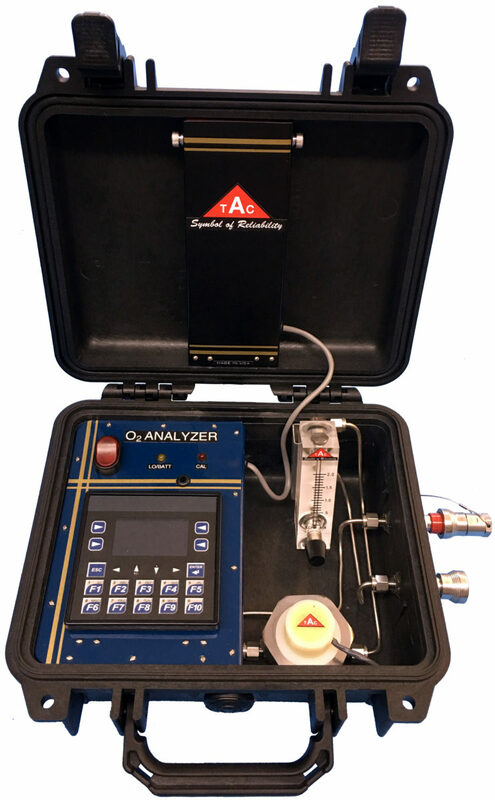 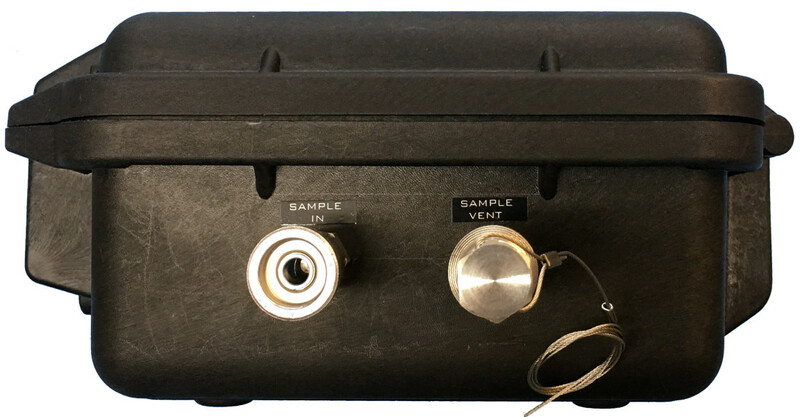 TAC is proud to introduce a NEW O2 Portable analyzer. 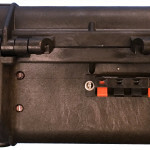 Designed from customer feedback, it is small, lightweight and easy to use. 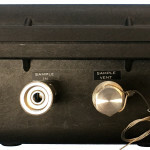 Housed in a rugged carrying case, its purpose is to allow operators to spot check the levels of O2 in their pipelines.